Sycamore Partners to take Charlotte, N.C.-based department store private in $3 billion deal. 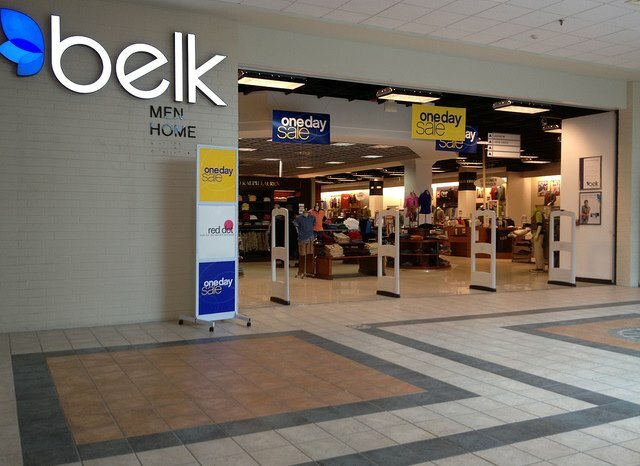 Belk, a department store company based in Charlotte, N.C., on Monday announced that it was selling itself to investment funds managed by New York-based private equity firm Sycamore Partners for about $2.7 billion in cash. Belk investors would receive $68 per share, with the transaction valuing the retailer at about $3 billion on an enterprise basis. Under the terms of the deal, expected to close in the fourth quarter, Tim Belk would remain CEO of Belk and the company would continue to be headquartered in Charlotte. The department store company has 300 locations in 16 Southern states. The deal represents a departure in Sycamore’s M&A strategy, as the PE firm is known for investing in retail companies and trying to reinvigorate them, according to Bloomberg. Unlike other apparel retailers such as Macy’s and Sears, Belk’s sales have steadily increased over the past five years, “persevering in a sluggish industry.” Revenue grew 1.8%, to $4.11 billion in its most recent fiscal year, which ended Jan. 31. Belk was late to the ecommerce game, according to The Charlotte Observer, but since 2008 has invested $150 million to overhaul its web site and hire IT personnel. In April, reports circulated that Belk had hired Goldman Sachs to explore a sale.